As your weekend winds down, here are some social media updates you should know about for the coming week. LinkedIn Introduces ‘How You Rank’ Feature: Learn how you rank by profile views using LinkedIn’s news ‘How You Rank’ feature. ‘How You Rank’ is intended to complement the ‘Who’s Viewed Your Profile’ option. The new feature displays how you rank within your network based on how many times your profile has been viewed. 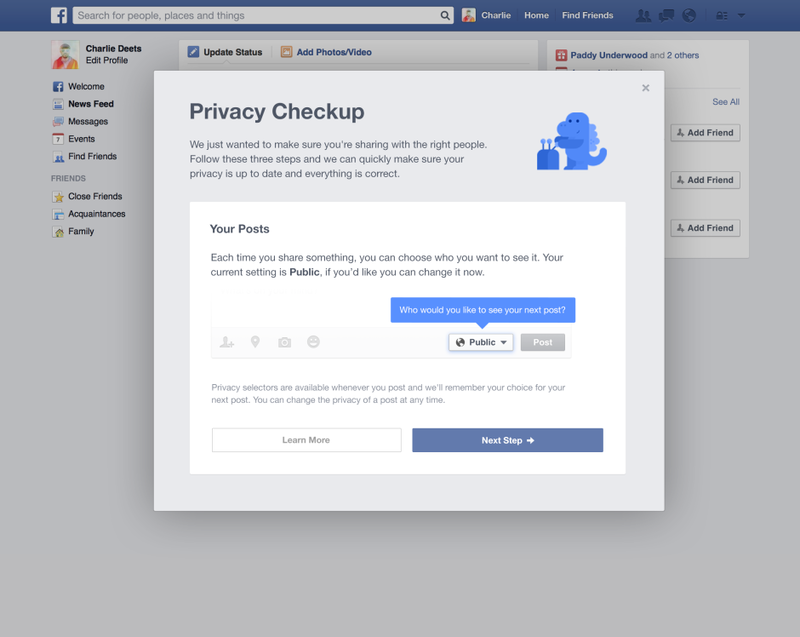 Facebook Updates Privacy Settings and Adds Privacy Check Tool: New Facebook users will now find their default privacy settings configured to only share with friends. This change to Facebook’s default settings come after much criticism of the old settings which defaulted to public sharing for all new users. 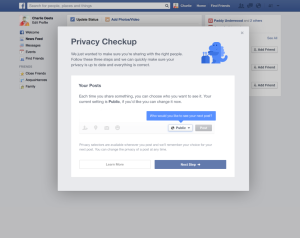 New and old users should also expect to see a privacy check-up tool that will prompt them to review what personal information they’d like to reveal, who they want to share with, and permissions they have designated to Facebook apps. Turn Your Google+ Photos and Status Updates Into Google Stories or Movies: Google is rolling out Google+ Stories and Movies to simplify the process of a virtual scrapbooks or highlights reels of your photos and status updates for important events. The Google+ Stories feature is already available for the web and Android devices. Google+ Movies is available for the web, Android, and iOS.